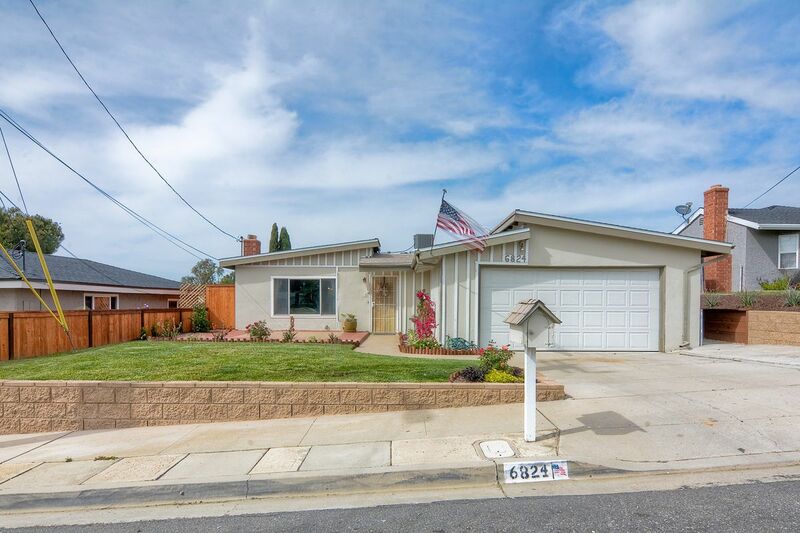 This newly remodeled, single level home is in the best part of Lemon Grove...NORTHWEST, on a cul-de-sac with VIEWS of Cowles Mountain! There is a huge, open living area with fireplace; expensive, wood-look tile floors; PLUS a family room, all NEW kitchen, roof and a/c/heat AND updated bathrooms...beautiful work! Perfect size backyard for the kids without too much work for you AND you sit high above everything behind. The central heating and air is a bonus that not many homes have!